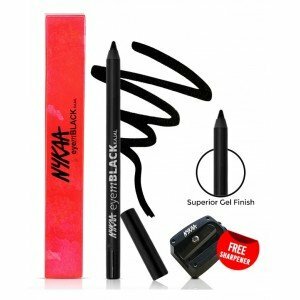 Nykaa EyemBLACK Kajal Kajal is parabens and preservative free. 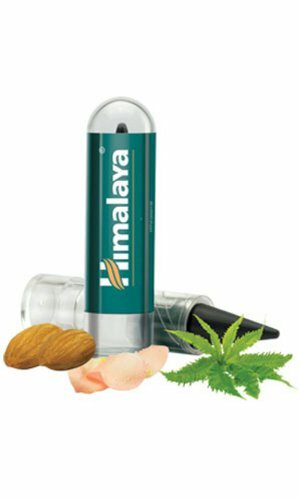 It is Dermatologically and Ophthalmologically tested and approved. 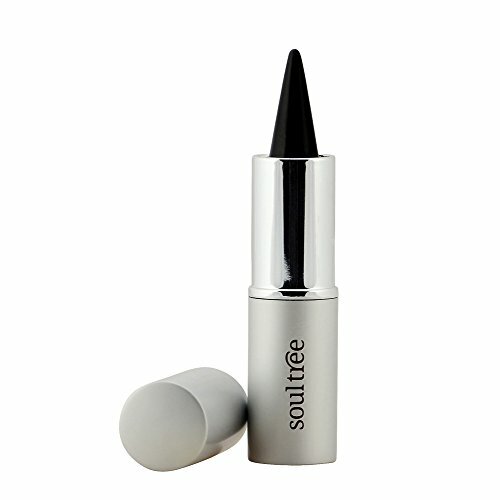 It is free of any animal derived ingredients. 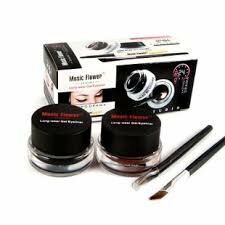 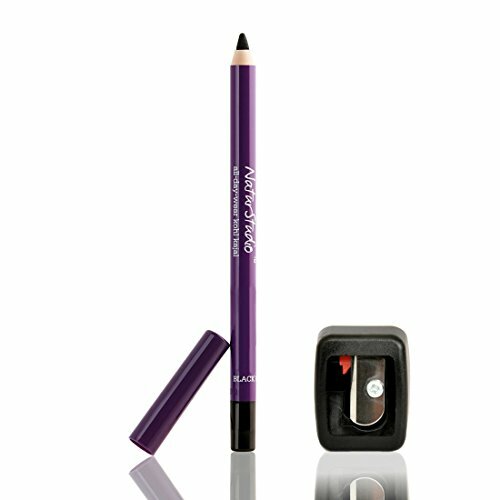 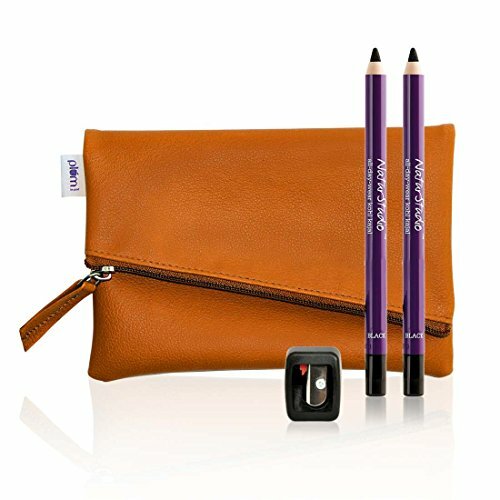 Nykaa EyeM Black Kajal comes with a German precision sharpener, so that your flick is on-point at all times! 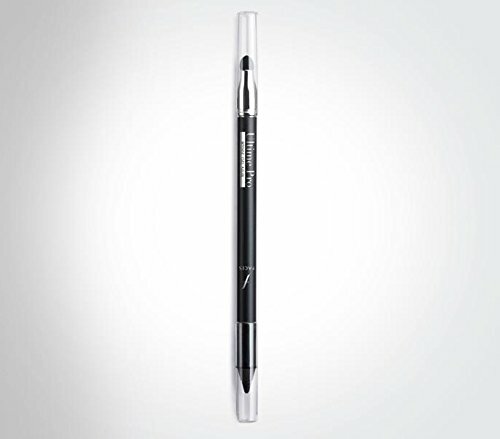 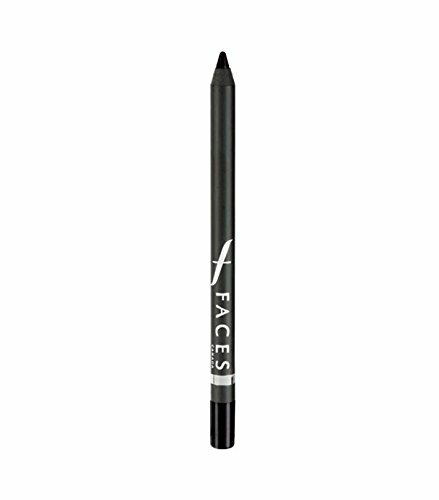 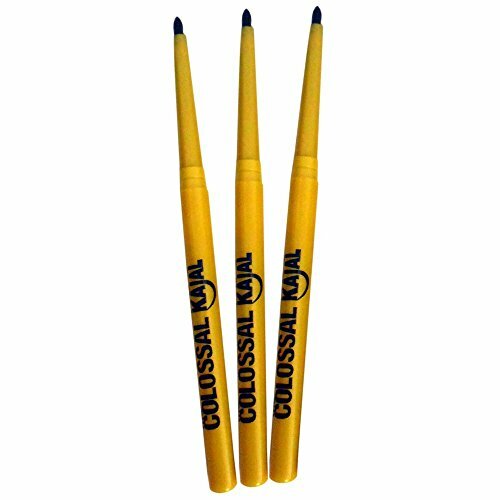 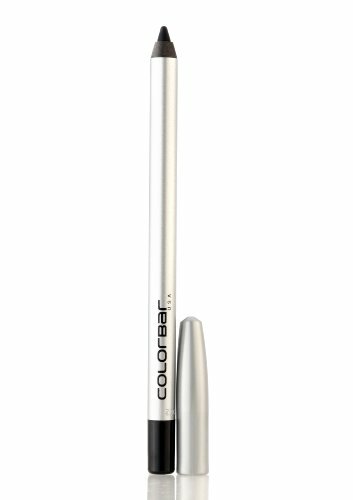 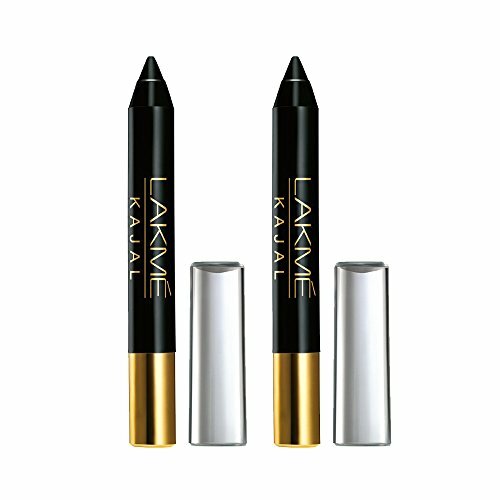 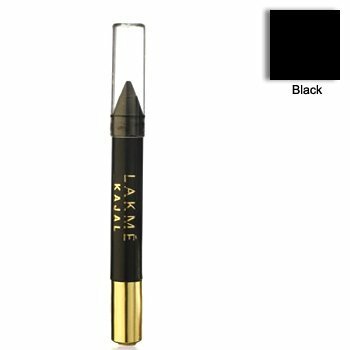 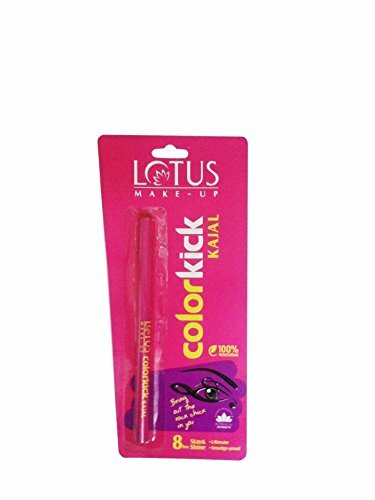 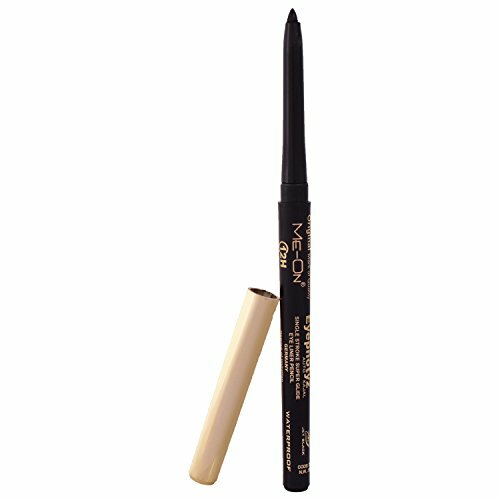 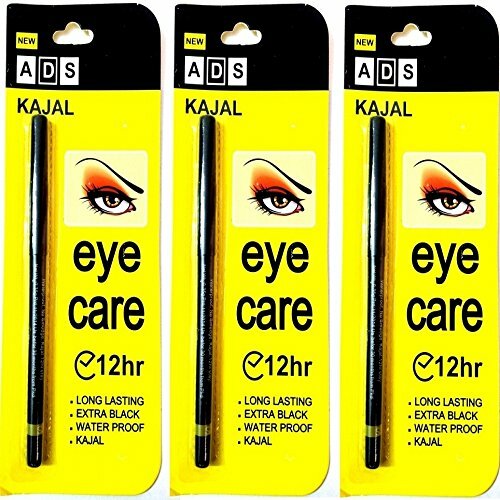 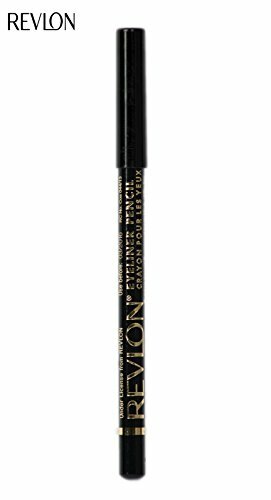 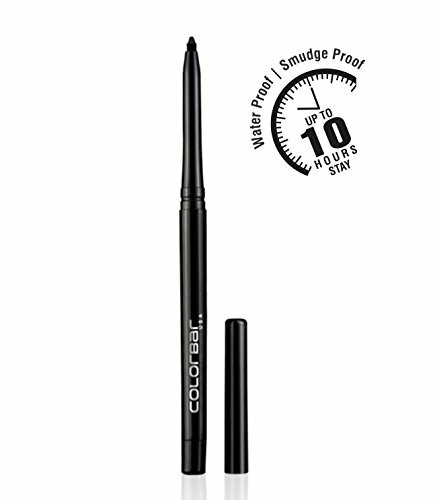 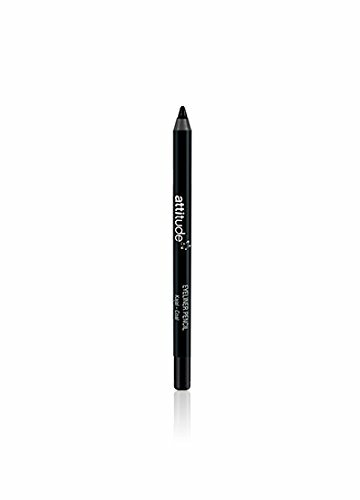 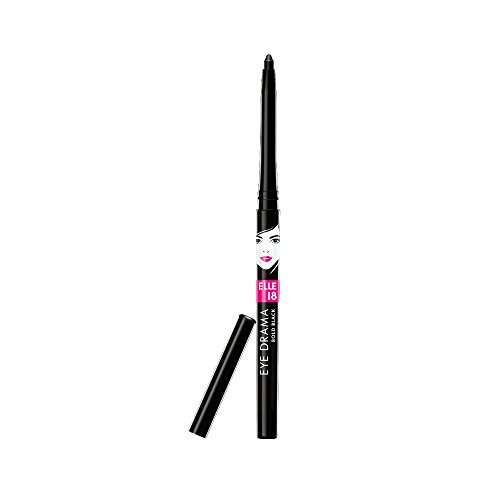 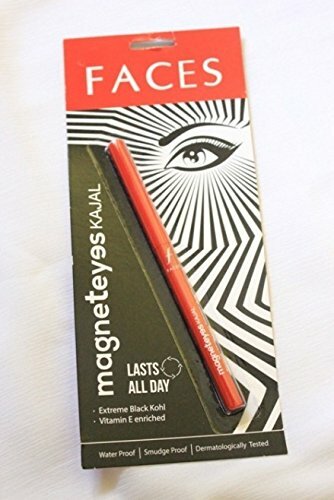 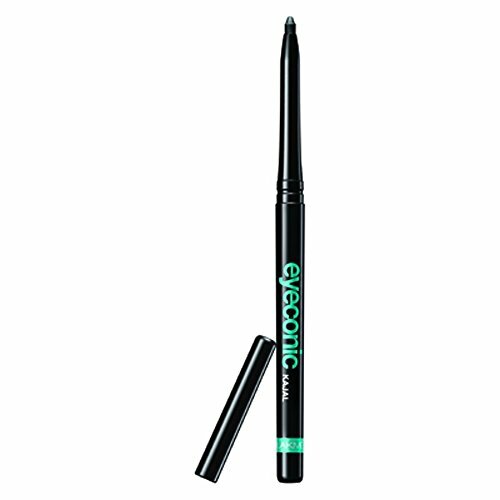 Nykaa's EyeM Black Kajal Gel Kajal brings you the luxe gel finish in the ease of the pencil! 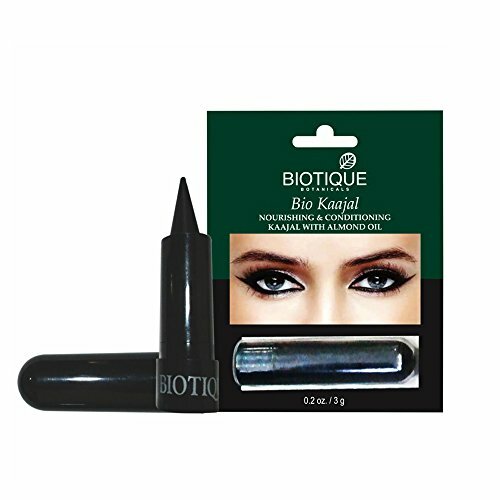 Experience Ayurvedic Colour Kohl range made using traditional recipe through 3000 year-old process. 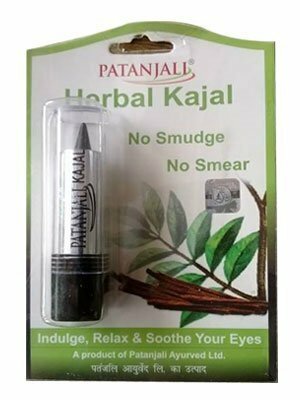 Blessed with goodness of Organic Ghee, Camphor, Almond Oil & Natural Pigments. 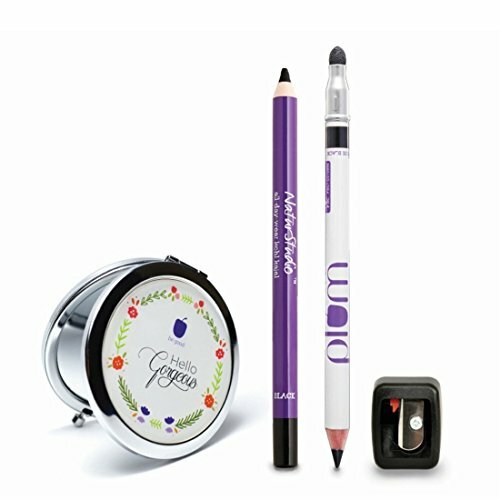 100% Organic and Natural Products. 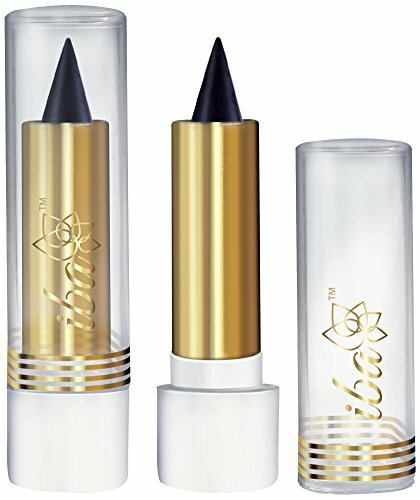 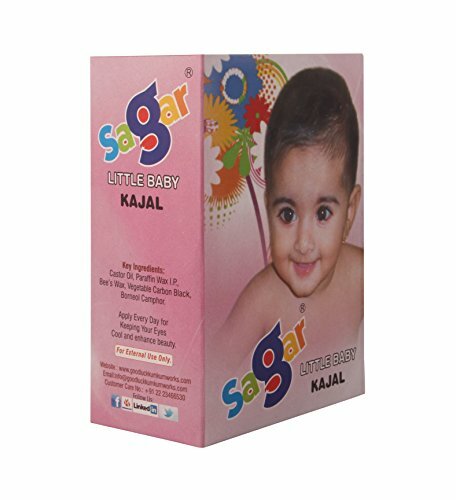 India's only brand with BDIH Germany certification. 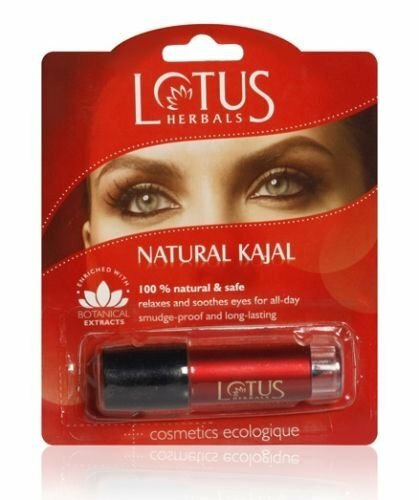 Product is not tested on Animals. 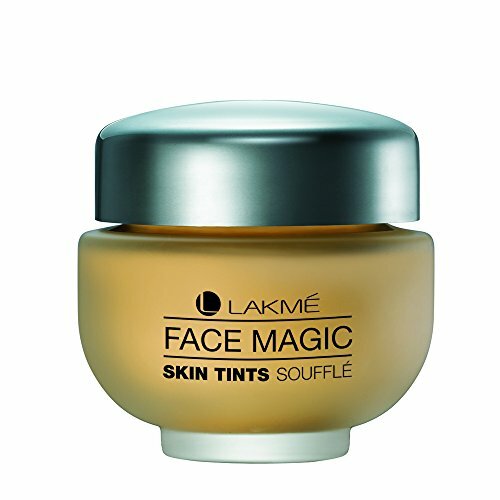 Contains No Parabens or SLS/SLES. 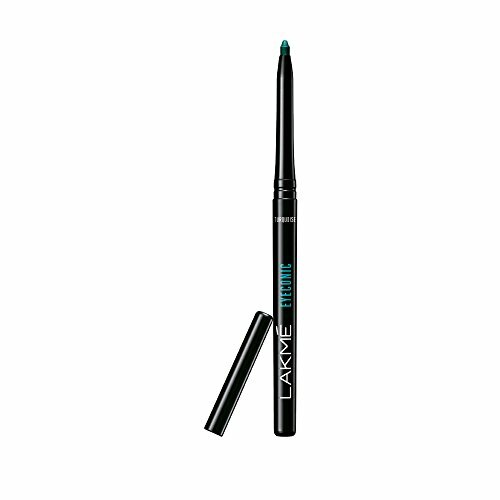 It is free from Carmine. 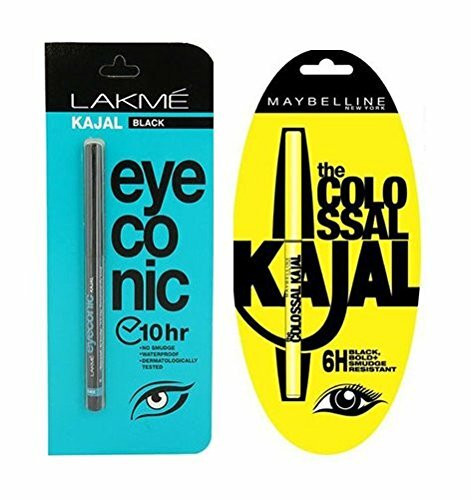 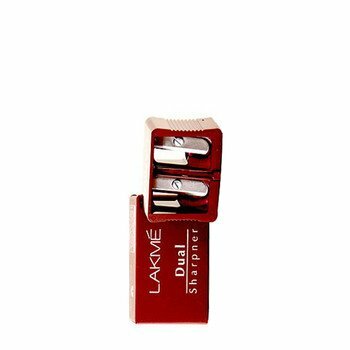 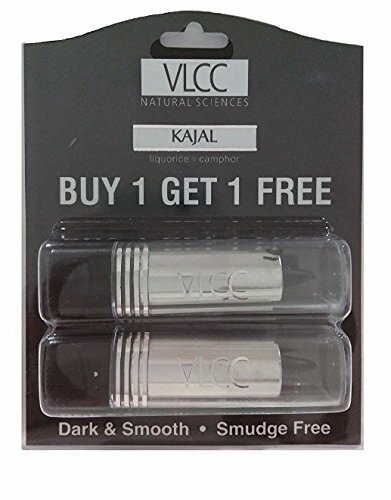 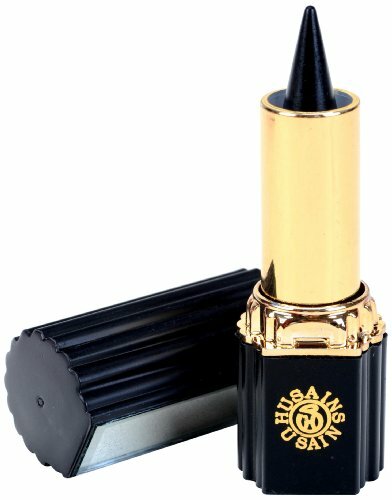 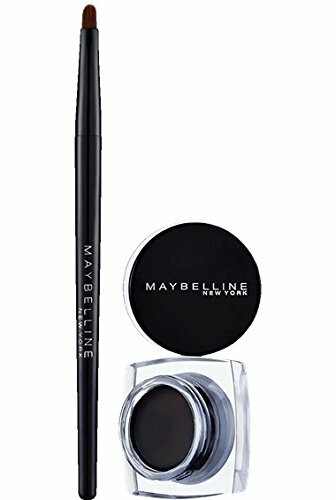 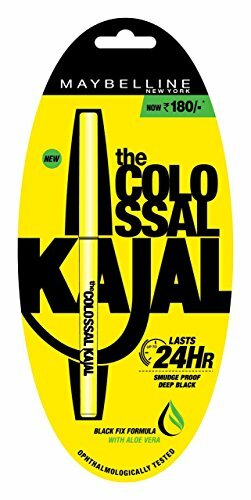 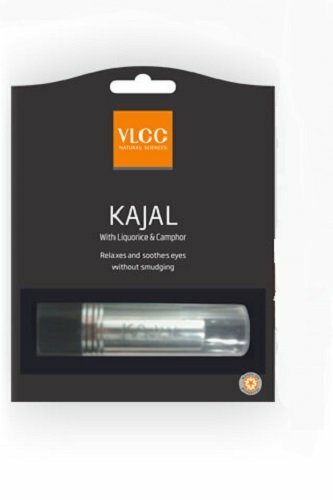 Enriched the goodness of sunscreen, cucumber extracts, & Vitamin E.
eing Easy To Apply As Well As Remove, This Kajal Is A Must-Have For A Modern, Fashion-Conscious Woman With A Busy Lifestyle.